Our product range includes a wide range of monel metals for construction industry. 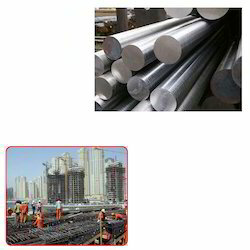 We provide a unique range of Monel Metals for Construction Industry which is manufactured using premium grade of raw material under supervision of our expert professional. These products are available at market competitive price.